Three Sisterz: So what if its our fifth snow day? So what if its our fifth snow day? 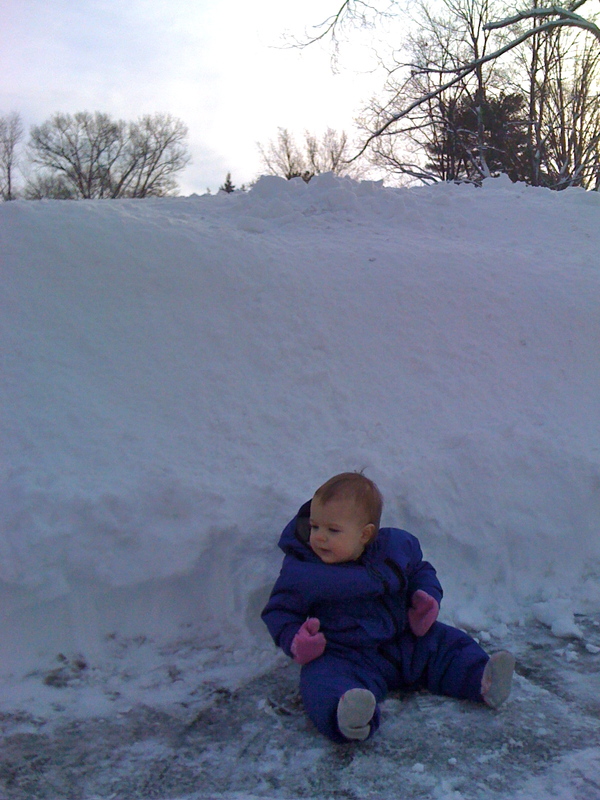 Wow - that's a LOT of snow! I hope you guys have a snow blower?? Holy Cow! That's a lot of snow!